B R I X is a New York based singer/songwriter who has developed and written for many artists, as well as produced compositions for films and commercials. Brix, born Sophie Dupin in Tarrytown, NY to her French father Serge, artist and renowned wood craftsman and American mother Leslie, a teacher. Growing up in a home heavily influenced by art and french music, Brix spent childhood hours writing poetry. During her teenage years, she quickly translated this passion into songwriting and performing. At 13, her family moved from the NYC suburbs to a middle-of-nowhere town in Northern Michigan. Brix attended Concord Academy of Performing Arts in Petoskey, MI, which she credits for inspiring her to truly pursue an artistic life. Brix then moved to New York City and began performing on the Lower East Side’s coffee houses and bars where she honed in on her writing skills. In 2015, the artist name Brix was born and is apropo with her angelic approach to vocals and the ethereal style of her music. This new sound was crafted together with her long time co-writer and producer Jay Levine. Brix has written for various artists, successfully placed songs in numerous commercials and films and most recently completed music and lyrics for a musical theater production called POPSTAR. Brix vocals and songwriting are featured on Hollywood Records’ artist Cole Plante’s song “Before I’m Yours” which topped the Billboard Dance Charts. She also sang with the band Passion Pit on Saturday Night Live. Most recently, Brix’s cover of Gwen Stefani’s (No Doubt) “Just a girl” was featured in Disney’s latest television promos of “The Nutcracker and The Four Realms” set for November 2018 release. The recent loss of her father to cancer provoked a period of writing and reflection evident in her latest body of work, the “Broken Vessel” EP (produced by Jay Levine & Tim Shrider) and propelled her into releasing her own music for the first time. “Broken Vessel” is slated for release November 1st, 2018. 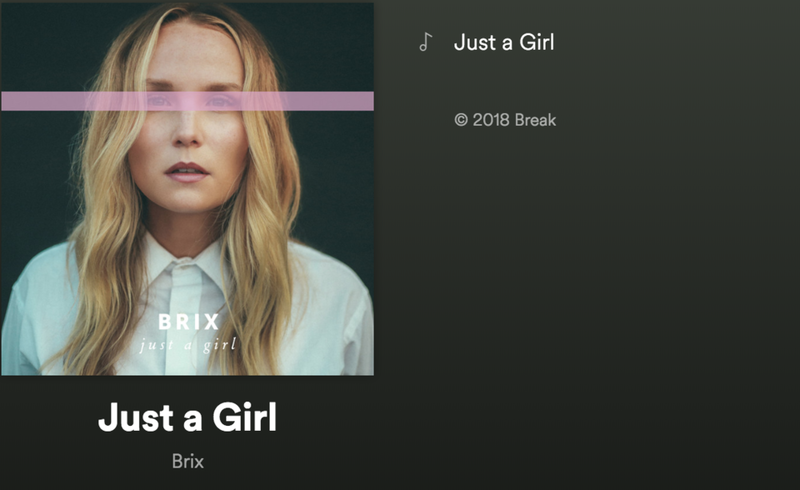 Brix and Director Ben Tedesco recently created the “Just A Girl” music video which aims to empower women of all ages and inspire a method of positive change. The pair hope that this is just the first of many collaborations and look forward to creating more projects together in an effort to force change for the better. “Just a girl” featured on Disney’s trailer for “The Nutcracker & The Four Realms. 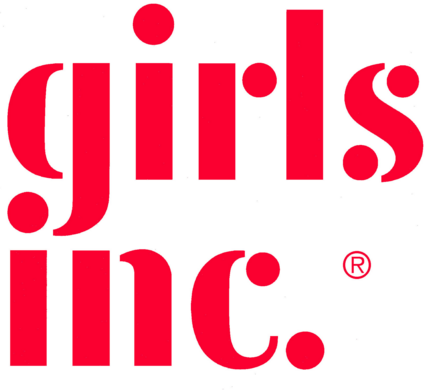 50% of all ringer tee profits will be donated to Girls inc.